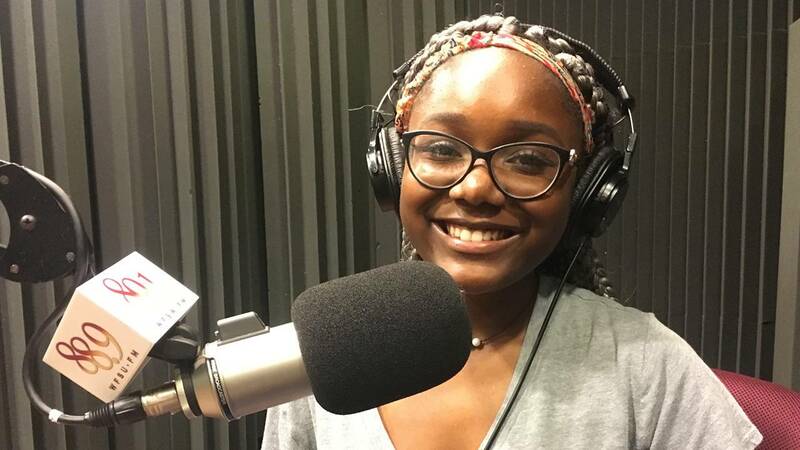 Aashari is volunteering at WFSU and working with the education department. She is impressed with all that the station does for the community. Aashari is leaning toward a degree in marketing but she wants to find a right balance; she loves the arts and theater and wants that to be part of her life as well. She grew up watching PBS KIDS on a crank up TV in her dad's office. She graduates from FSUS in 2018.